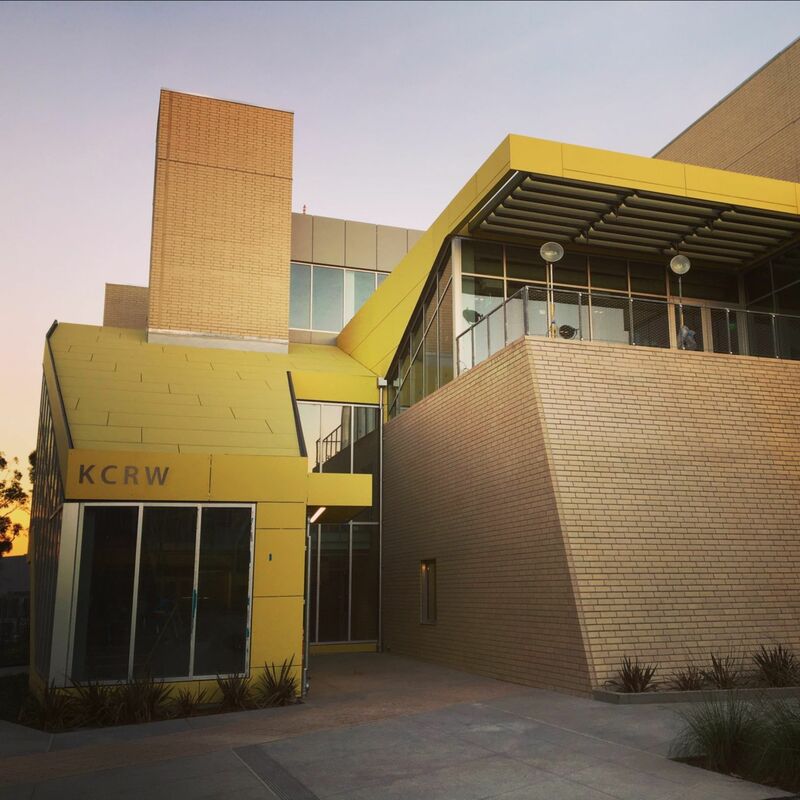 If you’re in the Los Angeles area, register now for a reception and inspiring fireside chat at KCRW on Friday, Feb. 15, featuring Jennifer Ferro, President of KCRW, and Claudia Bestor, Director of Public Programs at the Hammer Museum. This special event is a collaboration between ONA’s Women’s Leadership Accelerator and the ONA LA group. Join the 2019 cohort, speakers and mentors to hear how two of Los Angeles’ leading cultural organizations reach diverse audiences through in-person experiences. Admission is free and open to other digital journalists in the area; advance registration is required. Help us make ONA Weekly better! Take the ONA Weekly reader survey now, and enter a chance to win one of five 360 cameras. We want to make sure this newsletter stays useful and relevant to you. The survey takes just five minutes to complete and will help us understand who you are, how we’re doing and what information you’d like to receive via this weekly email. Watch this ONA15 keynote conversation with the Pulitzer Prize-winning team behind the Boston Globe’s investigation into Catholic church abuses. The team shared how they investigated this complex story and how “Spotlight” the film — directed by Thomas McCarthy and starring Liev Schrieber, Mark Ruffalo and Rachel McAdams — compares with their real-life reporting. In less than a decade, the number of nonreligious Latinx Americans has increased 67 percent, doubling from around four million Americans to more than eight million. That’s a lot of people. Where are we in your journalism? Learn more: www.latinxhumanists.org. ONA LA: How KCRW and the Hammer Museum Build Audience Through Meaningful Experiences, Feb. 15 Just announced! ONA Austin: Career Advice Lightning Talks with Hacks/Hackers, Feb. 28 Just announced! ONA NYC: Surviving Journalism: How to Cope During Layoffs, Feb. 27 Just announced!